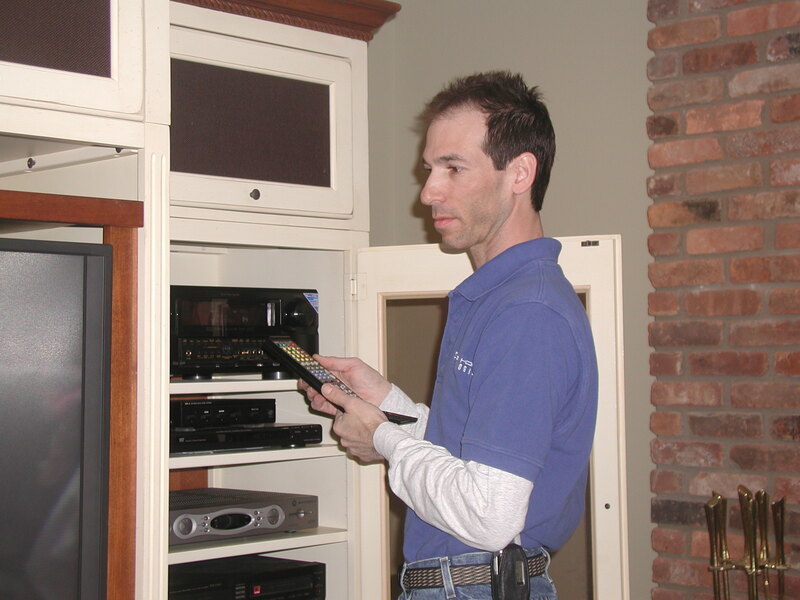 Home Technologies, LLC, serving Morristown, Bernardsville and Summit, is northern New Jersey’s one stop for all of your home technology needs. We are experts in home theaters, home wiring, home automation, and wired and wireless networks. We sell the best-rated brands and can do anything from installing a new HD TV, to allowing you to automate the electronics in your home while controlling them from an iPad or smartphone. Future Home Technologies helps bring you the convenience of tomorrow by bringing you the right components to ensure that everything works together seamlessly. More and more, your home is an integrated network–from Internet access that connects you to the world to an internal network that digitally integrates all of your home electronics. We will help you choose the right home technologies for you. We also perform the installation and integration. We will work with you to make the best decisions for your objectives, and we will meet our commitments in time and cost while doing a professional-quality job. We offer competitive prices. We know your home is your most valued possession, so we do our work as if it was our own, protecting your possessions and ensuring there a minimum of disruption. We go the extra mile to ensure that our work is clean and unobtrusive.